Ok, we are half way through the 31 Days of Halloween, so I’d say it’s time for a post on the American epitome of the macabre. We’ll get to the creepy stuff, but did you know these things about him? 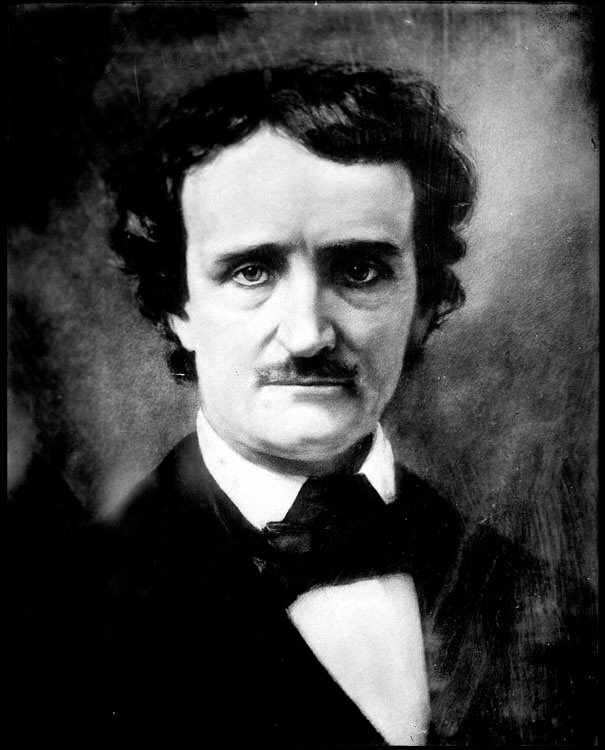 Poe was a respected, if fearsome, literary critic. Within the Allan home, he was part of the upper crust of Richmond society. After the publication of The Raven, he became a household name and was a popular lecturer. Poe enrolled as a cadet at West Point. He attended grammar school in Scotland and in London. The impressionist painter Manet illustrated a printing of The Raven. In fact he wasn’t always the gaunt, disheveled recluse. 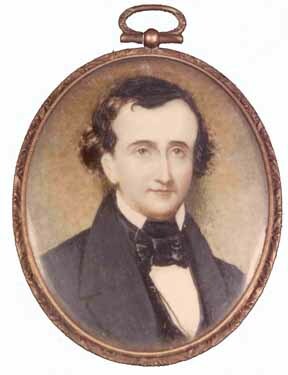 This is a small portrait of a young Poe. And 200 years after his birth (he lived to be just 40), we are still obsessed with him — and his stories and poems. They encompass a disintegrating house (and sanity), the murder of a vulture-eyed man, a rational detective, a buried treasure, a vengeful party guest, a portrait with a horrifying story, and a lost love. When you look at it in a list like that, it is little wonder he has become iconic both in academia and in popular culture. A number of Poe’s homes have been saved; one in Philadelphia is part of the National Park Service. Poe’s wry smile graces everything from iPhone cases, hipster memes, and a fantastic app called iPoe. There is an NFL team named for one of his poems. When was the last time football met poetry? There are t-shirts for you to wear and here you can put a Poe on just about anything.